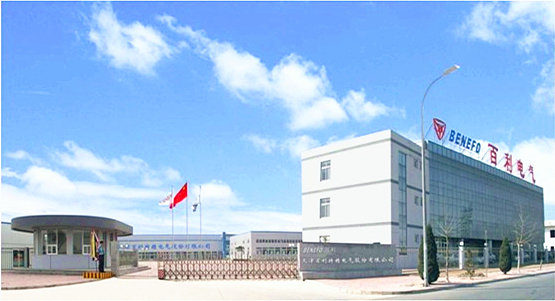 Reliance is the subsidiary of Tianjin Benefo Tejing Electric Co., Ltd. which is a listed company (stock code: 600468) with transmission and distribution equipments as its main products. BENEFO registered capital of 12 million USD with total assets of 220 million USD and over 1,600 employees. The products include power distribution equipment, high and low voltage electrical components and equipment, and etc. BENEFO is committed to providing high-quality products and first-class services. 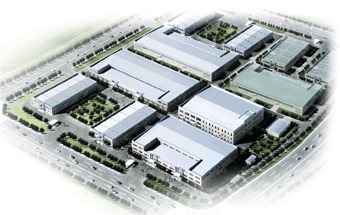 The company developed many transmission and distribution products with world-class technology. The company provides professional services for power, chemical, automotive, metallurgy, construction, mineral, utilities industries and etc. The core products are used in 2008 Beijing Olympic Games, 2009 National Day floats, Gezhouba Hydropower Station, Tianwan Nuclear Power Station, CCTV 110 kV substation, Capital Airport, Tianjin Binhai International Airport, Shanghai Metro, Guangzhou Metro, Maglev Train Experimental Station, Inner Mongolia Erdos Power Plant, Shanghai Baosteel and etc. The products are sold throughout the provinces and autonomous regions, and exported to USA, Russia, Canada, Thailand, Vietnam, Japan, United Arab Emirates, Egypt and etc.